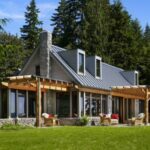 Expert advice on how to repair metal roofing, including DIY metal roof inspection tips and information on how to seal leaks and seams on metal roofs. Metal roofs are very durable, but because of storm damage, rust, or expansion and contraction of the metal, they occasionally need repair. Before making repairs yourself, investigate whether you have any paperwork on the original purchase of your roof—the warranty may cover some or all of the repair costs. 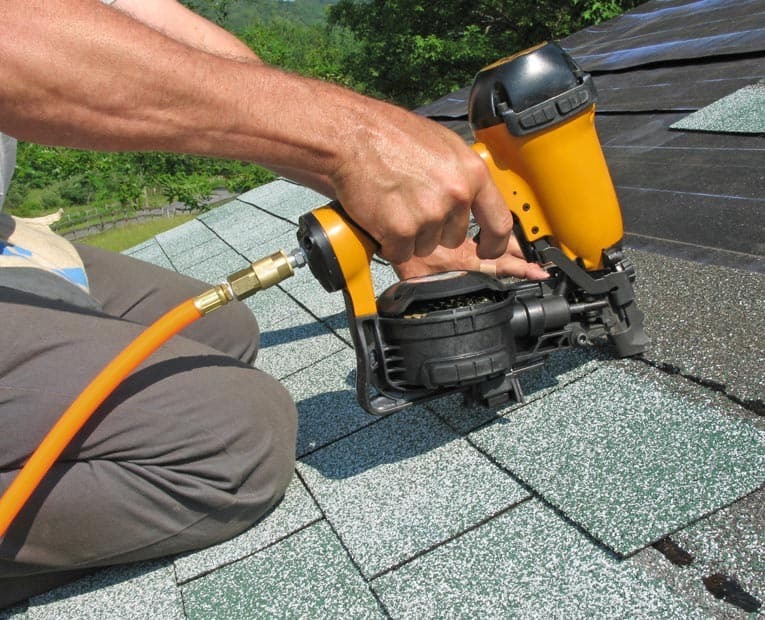 If the damage is fairly large, you can replace an entire section of the roof. 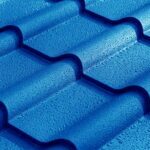 But don’t jump into this as a do-it-yourselfer unless you have experience with working on this type of roofing. 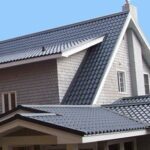 It is generally best to call a metal roofing specialist trained in working with your roofing material. 1Look for loose nails. 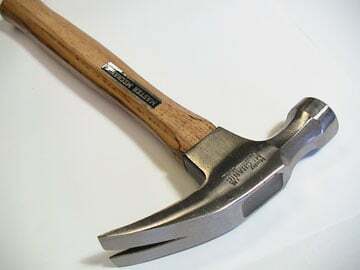 Pull and re-nail them. 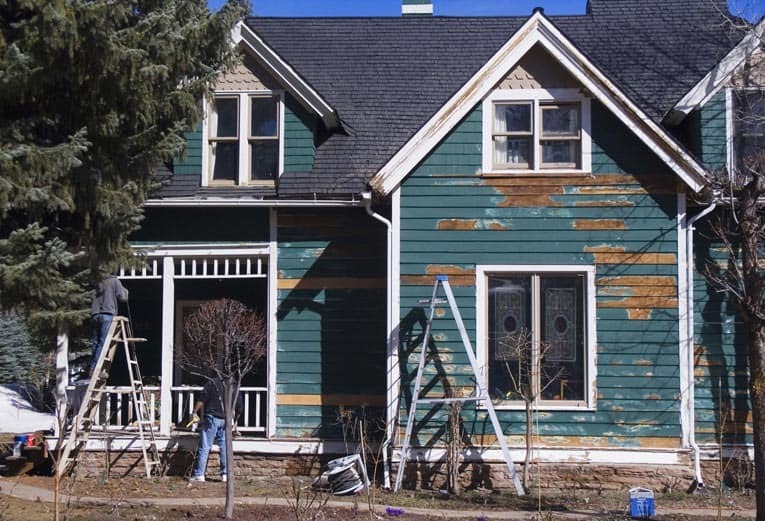 2Look for holes, rust patches, or other signs of deterioration. If you find any, remove rust with a wire brush and/or steel wool. Then prime the surface with a metal primer and follow-up with a top coat to match the color of the roof. You can find a wide selection of metal spray paint colors in an auto parts store. 3Seal up leaks. There are a couple of ways you can do this. One is to use urethane roof cement, which has better protection against ultraviolet rays than common asphalt or plastic roof cement. Smoothly spread it over the hole or damaged area, using a putty knife. Another option is to use a self-stick waterproof flashing membrane like the one shown at right. Both urethane roof cement and waterproof flashing membrane will deteriorate over time and need replacement. 4If necessary, reseal all seams and edges along the flashing using a urethane roofing cement. 5Replace severely damaged flashing; for this, call a metal roofing repair specialist.